If there’s one 2018 series that we (and just about every other TV critic out there) want you to watch, it’s Killing Eve, one of our favorite shows of the year thus far. Phoebe Waller-Bridge’s serial-killer story is as cutting as it is funny, but, until now, the BBC America series hasn’t been available for streaming. 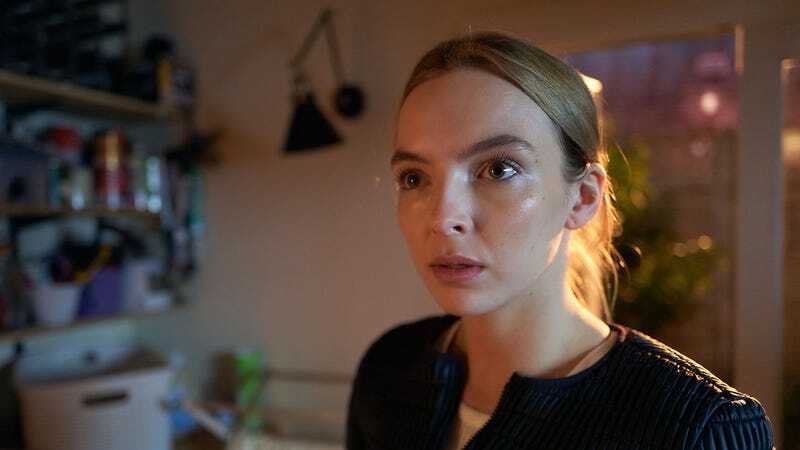 On December 1, Killing Eve’s 9-episode debut season will hit Hulu alongside a number of other exciting titles. That includes the second season of Marvel’s Runaways, all 13 episodes of which will land on December 21. As we previously reported, the season will drop its “first real breadcrumb” that connects it to the grander Marvel Cinematic Universe, so there’s an early Christmas present for you. Sometimes, though, it’s the soothing, sepia-toned patter of Daniel Stern for which you’re longing. Well, you’re in luck, as December 1 will also welcome the entirety of ABC’s landmark series The Wonder Years. See all the TV shows and movies hitting Hulu next month below, though don’t forget that the streamer also just added all 13 seasons of King Of The Hill. The riches, they abound.